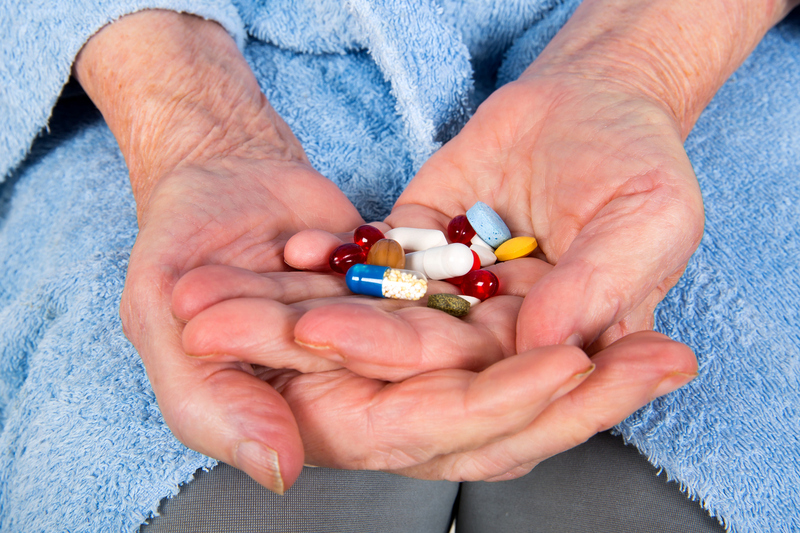 Elderly New Zealanders taking multiple high-risk medications for sleeping, pain or incontinence are twice as likely as others to fall and break bones - particularly hips - with many dying within a year of their injury, new research shows. Hip fractures in frail older people often require complex care and may lead to loss of independence. The researchers plan to use the data in a nationwide study of pharmacy databases to see if prescriptions of certain high-risk drugs can be reduced among the elderly.